In addition to depositions, our conference room is ideal for hearings and meetings of any sort. 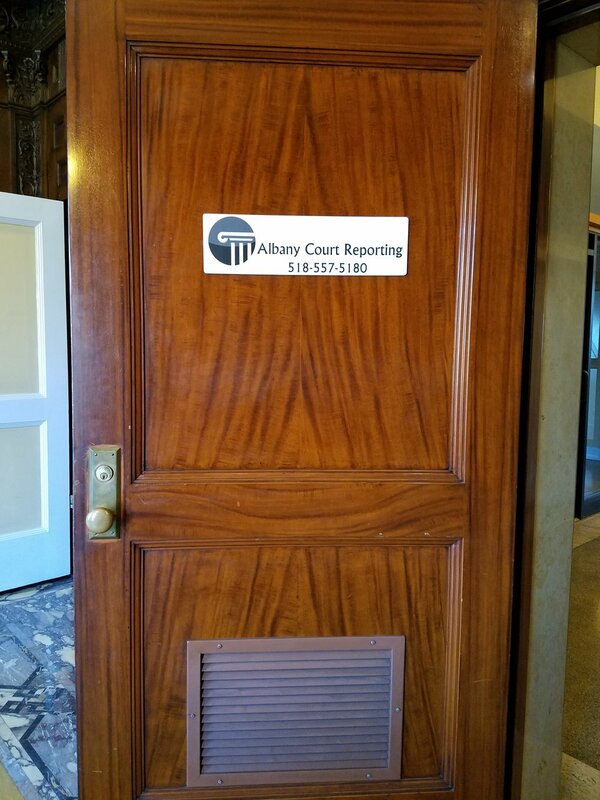 Deposition not in Albany? 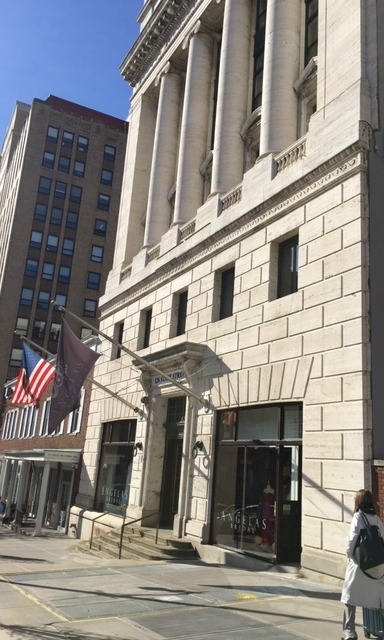 We have numerous other locations, including New York City, Kingston, and Poughkeepsie, just to name a few. Allow us to coordinate a conference room anywhere you need to conduct your deposition setting. Just let us know when, where, the approximate duration of your deposition, and how many parties will be in attendance. We'll take care of the rest. How many people will physically be in attendance? Do you need a speakerphone or videoconferencing? Will you require access before 9 a.m. or after 5 p.m.? Give us a call and we will provide you with the best conference room for your setting.